From shipping and customs clearance to material handling... We can take care of it all. 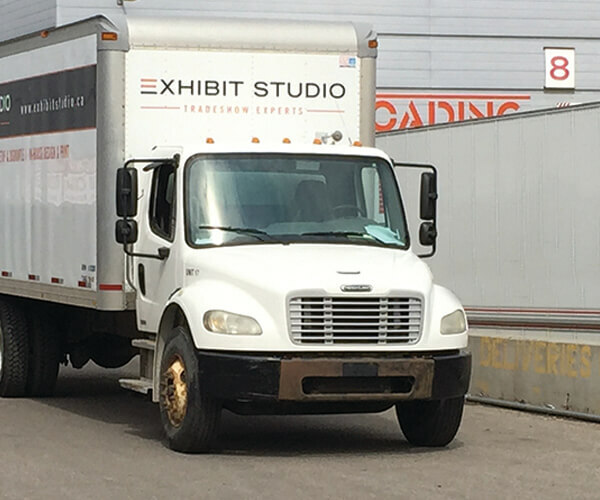 Shipping your exhibit can be complicated, and can involve some complex paperwork. Our shipping & logistics team is happy to handle the details and ensure your display gets where it’s going, on time and on budget. How is your display going to get there, and when? Will it arrive in one piece? Instead of worrying, let us take care of all the last minute details. Our team is well versed and experienced with all of the ins and outs of shipping displays across Canada and abroad. We have built strong partnerships with freight and customs companies who understand thecritical timelines that trade show displays travel within. 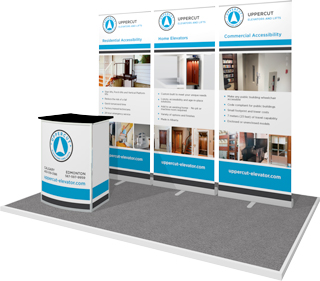 We will ensure that your display makes it to the show on time and in the most cost-efficient way possible.